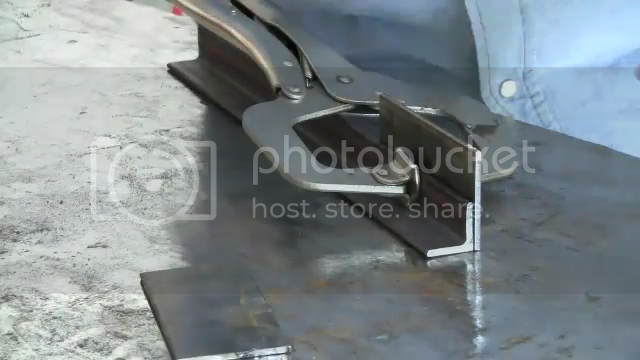 Some welding project ideas you come up with are naturally going to need a welding jig to complete it. 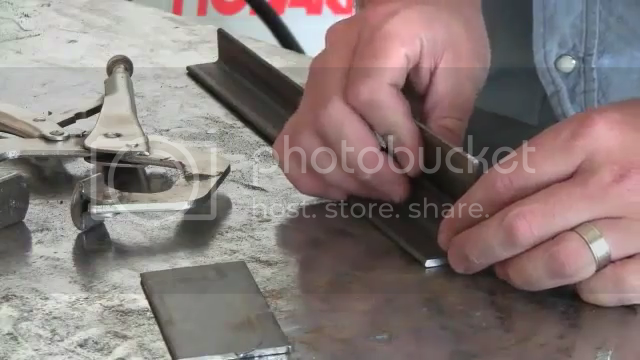 Welding jigs are simple to make and help you weld projects much easier. These welding project plans are a simple way to make your own 90 degree welding jig for your next project. You may also enjoy these articles… “Shocking Hobart Handler 140 Review” and “MIG Welding Training For Beginners”. 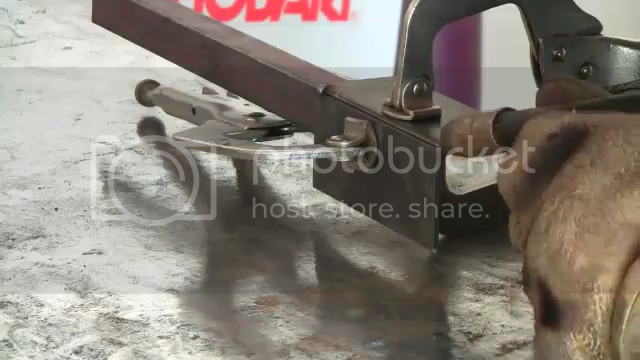 You can use any size angle iron for this welding jig. 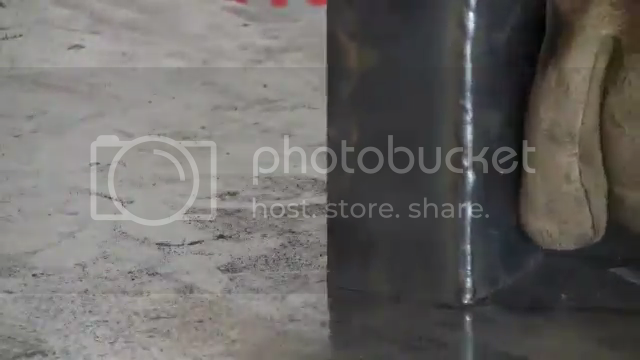 This is a 1″ x 1″ piece of angle iron, but depending on your welding project ideas you may want to use a bigger one. I cut 2 pieces of rectangular steel just as an example. 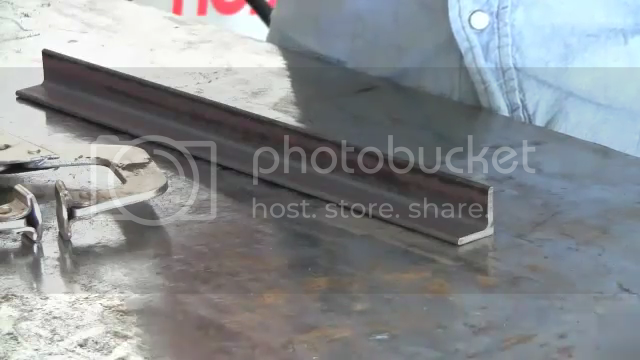 Clamp the first piece securely to the angle iron. Now we can tack weld each end to hold it firmly in place. 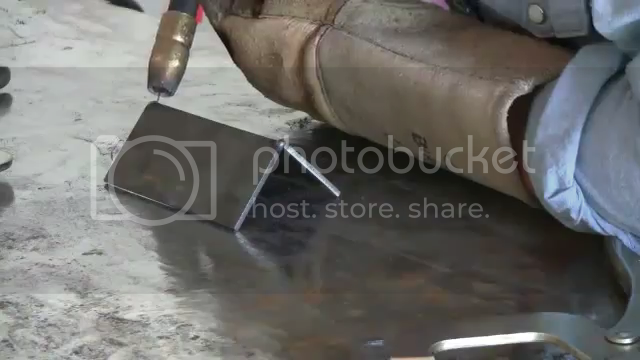 Welding the corner joint. Don’t forget to turn the voltage and wire speed down on the corner joint. And that’s how you make a 90 degree corner jig. 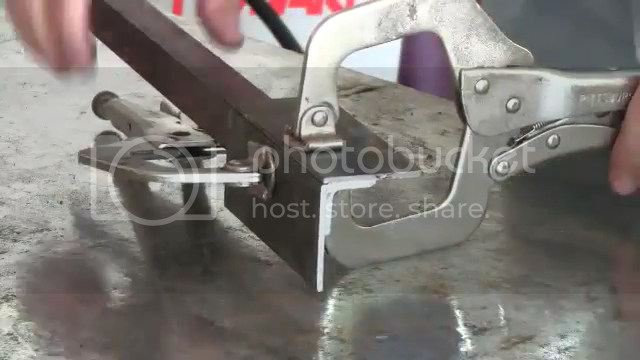 Admittedly this is an amazingly simple project, but it might come in handy for one of your next welding project ideas. 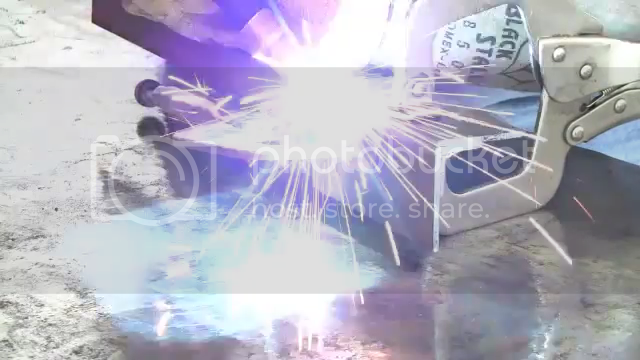 Take a look at my other welding project ideas for more step by step tutorials.